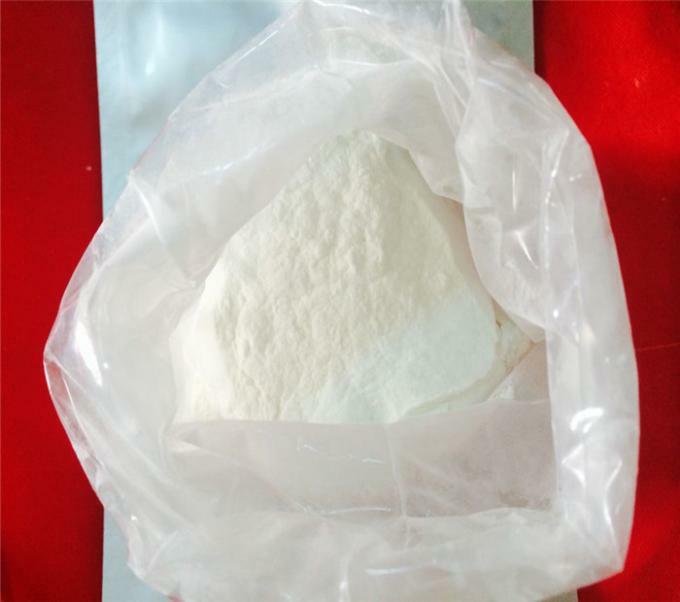 Usage: SR9009 increase exercise endurance and weight loss, research chemical. SR9009 has great promise in increased exercise capacity and endurance. This compound acts as an agonist of Rev-erbα. SR9009 binds to one of the body's natural molecules called Rev-erbα, which influences lipid and glucose metabolism in the liver, the production of fat-storing cells and the response of macrophages (cells that remove dying or dead cells) during inflammation. Current studies show activation of Rev-erbα with SR9009 led to increased metabolic activity in skeletal muscle in both culture and in mice. The treated mice had a 50 percent increase in running capacity, measured by both time and distance. Research may lead to new approaches to helping people with conditions that acutely limit exercise tolerance. SR9009 treatment was shown to increase endurance and reverse mitochondrial damage in studies. SR9009 has great promise in increased exercise capacity and endurance. This compound acts as an agonist of Rev-erb. SR9009 binds to one of the body's natural molecules called Rev-erb, which influences lipid and glucose metabolism in the liver, the production of fat-storing cells and the response of macrophages (cells that remove dying or dead cells) during inflammation. Current studies show activation of Rev-erb with SR9009 led to increased metabolic activity in skeletal muscle in culture,had a 50 percent increase in running capacity, measured by both time and distance.SR9009 is an easy to dose oral compound that boosts metabolic activity in current studies.